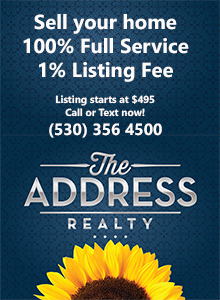 This message was received by all local Realtors, from the Shasta Association of Realtors. We hear about many scams, most in more urban areas. Eventually, they make their way to the Northstate. Keep your ears and eyes open for this one. This entry was posted in Finance and tagged Finance on June 13, 2011 by Skip@RHB.